The firm has represented banks in Southeast Texas for over ninety years. The attorneys in the banking group have a high degree of expertise and experience in representing both banks and borrowers in commercial lending transactions, including commercial real estate loans, asset based loans, business acquisition loans, and SBA guaranteed loans. The banking litigation group has an established reputation for excellence in complex banking cases. We have extensive experience in creditors’ rights matters, including workouts and foreclosures and Chapter 11 bankruptcies. We also represent banks and their bonding companies in claims on fraudulent or forged signatures, negligence in check processing, misappropriation of fund, and consumer litigation. 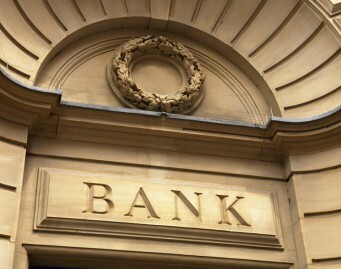 The banking litigation group also handles “lender liability” claims for both banks and claimants.